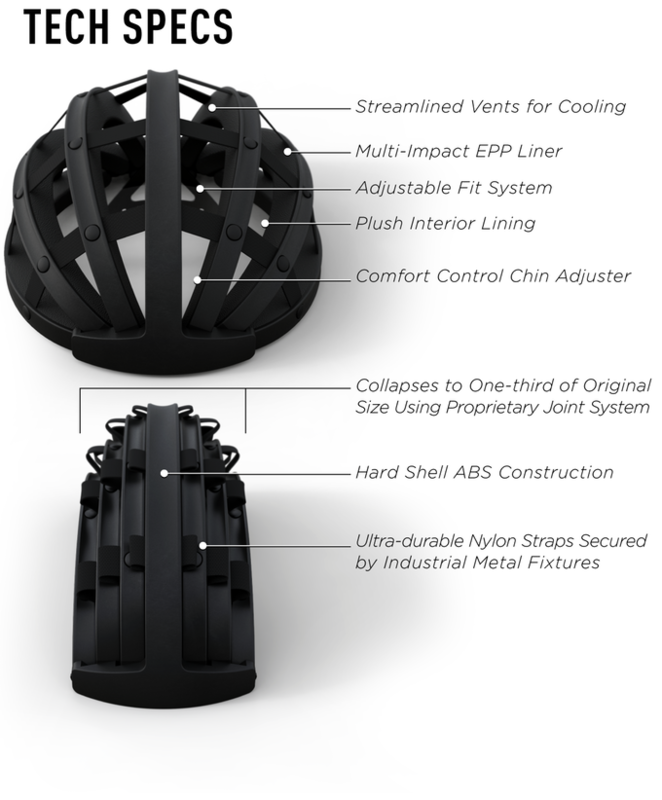 The creators of FEND are raising money for the initial production run of the helmet through a Kickstarter campaign. FEND was designed with the urban commuter in mind and can be incorporated into any lifestyle. Whether you’re riding to work, to class, or to meet up with friends, you can simply collapse the helmet and store it in your bag until it’s needed again.